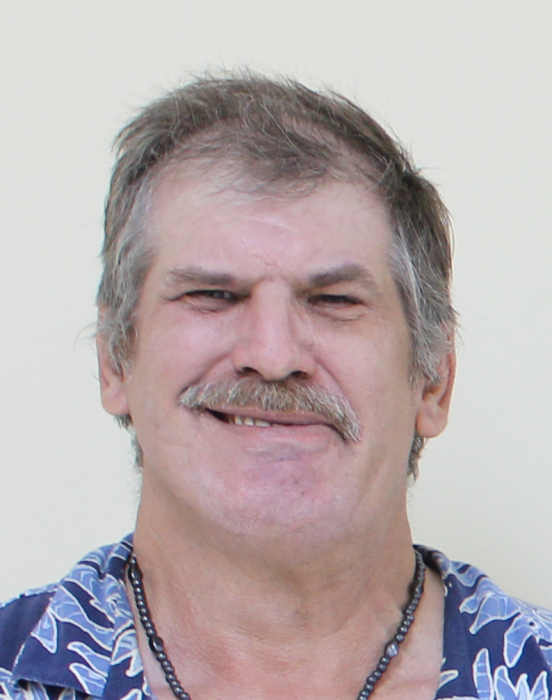 Ronald K. Smith, 56, of Vienna, IL passed away at 9:25 am on Sunday, January 20, 2019 at Heartland Regional Medical Center in Marion, IL. He was born on August 25, 1962 in Peoria, IL to Larry H. and Karen Sue (Lay) Smith. Surviving are his significant other Emma Greer of Vienna, IL; father Larry (Jill) Smith of Yorkville, IL; siblings Jeff Smith of Spring Bay, Lori Smith (David Suarez) of Springfield, IL, Jennifer Smith of Minnesota, and Mitchell Young of Michigan; two uncles; one aunt; nieces; and many cousins. He was preceded in death by his mother, grandparents H. Herschel and Myrtle Smith, and one uncle. Ronald was self-employed in computer repair. Cremation Rites have been accorded. No services will be held. Online condolences at www.masonfuneralhomes.com.